Put your trust in our experience and quality portable toilet products. We can deliver our portable potties to anywhere in Dothan and the surrounding 30 miles. Our staff is highly trained, and every member understands the importance of clean, hygienic, secure, and convenient products. 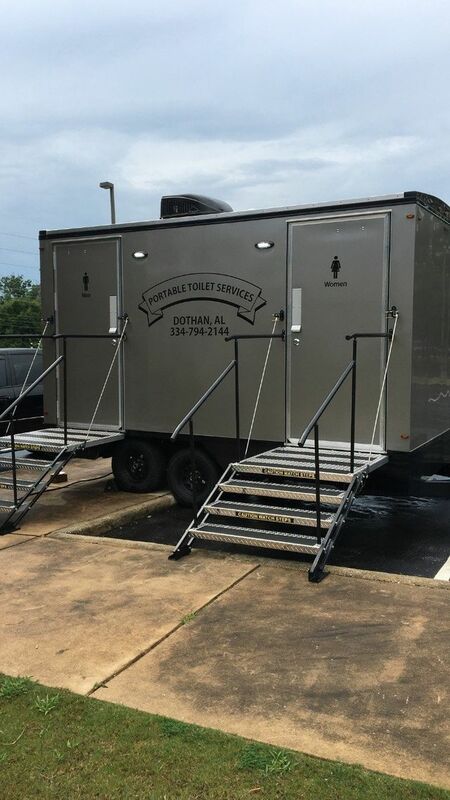 At Portable Toilet Services, we ensure that you have the equipment you need for your sporting event, private function, outdoor festival, or corporate meeting. We're happy to provide you with advice about how to save money and offer convenient relief to your guests. 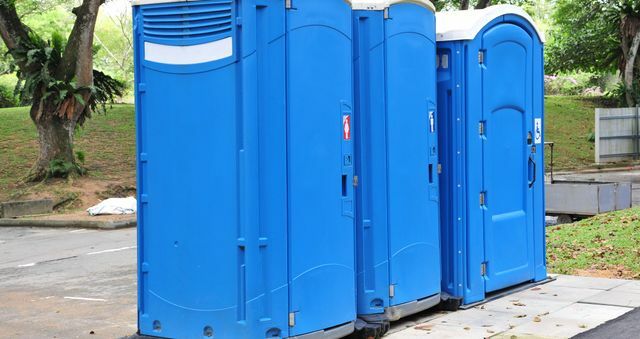 Our toilets are well-suited to all kinds of construction project sites. We take the highest safety measures to provide ultra-clean facilities to your site. We also provide a range of toilet rolls and we have large and easily accessible sinks. Why not call us today to find out what we have for you and your event?